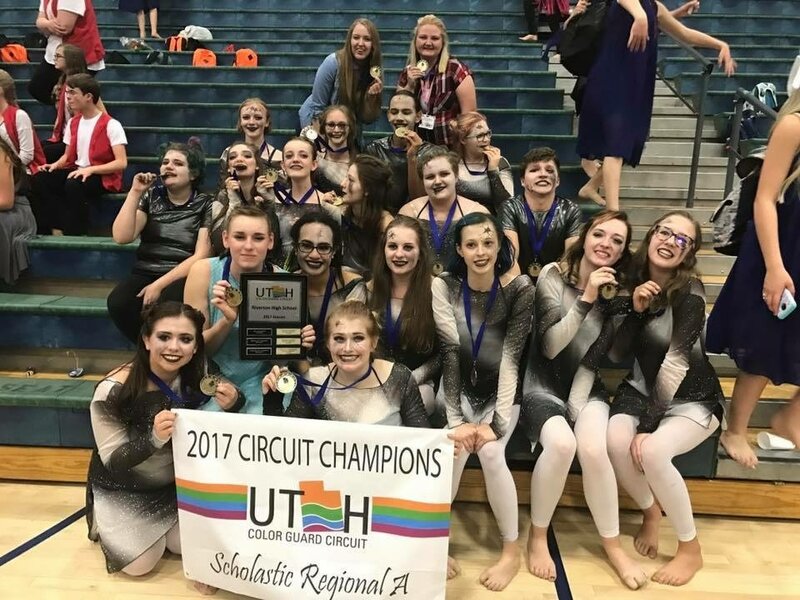 The Riverton High School Color Guard is a premier dance organization that specializes in the use of props (rifles, flags, and sabres) They rehearse year round and travel across the state participating with the Marching Band and flying solo under the Utah State Color Guard Circuit. They have earned top honors at many competitions including State Championships this year during their winter season! Color Guard is also offered as a class here at Riverton! All guard members are highly encouraged to sign up as part of their training and educational experience. This class is taught 2nd period at the end of the day so that members can transition right into Marching Band rehearsal. *Members earn .25 PE Credit for Marching Band. Additionally, students earn .25 Art/Elective Credit for the winter season! Members audition in the spring time. Enrollment is open to all. Auditioning is a requirement, however, no one is dismissed from the group. If you are interested there is a place for you! WGI Sport of the Arts is the world's premier organization producing indoor color guard, percussion, and wind ensemble competitions. 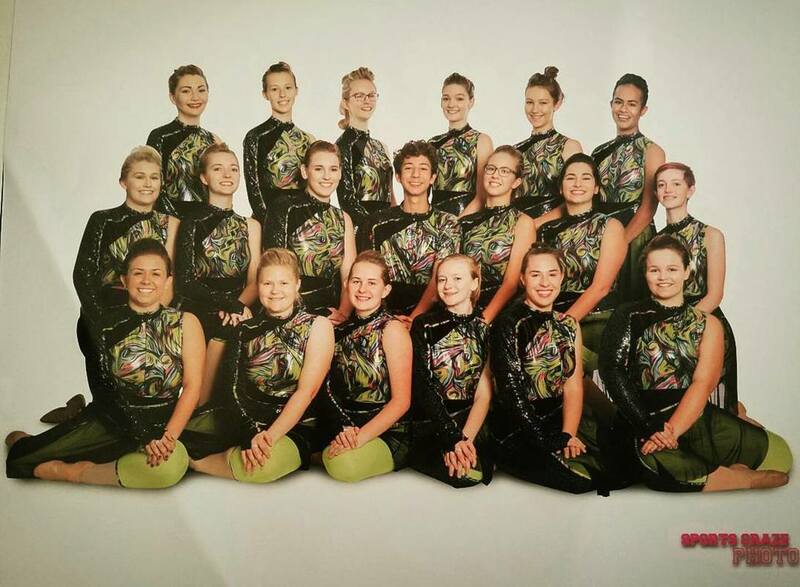 As a non-profit youth organization, WGI serves as the leading governing body of the winter guard and indoor percussion activities. It is called the Sport of the Arts because it brings music to life through performance in a competitive format. Now entering its 38th year in 2015, the sport continues to evolve and grow. There were more than 36,000 participants at the regional level, and more than 12,000 participants at the Sport of the Arts World Championships this past April. What is Indoor Color Guard?